The Trinity Collection is a new purpose built private residential sector (PRS) Twinlite are developing in Dublin 13. 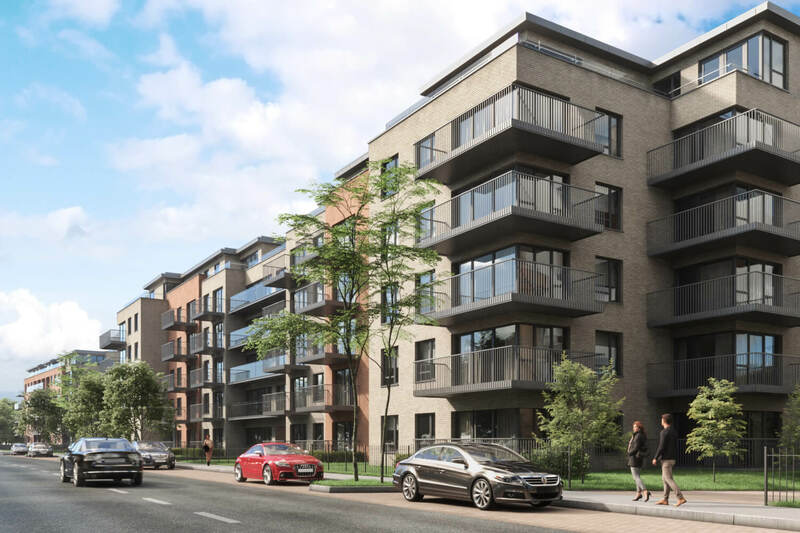 Comprising 372 apartments with incredible tenant amenities, the project stretches to over 500,000 square feet across 5 buildings just a few minutes walk from the DART station at Clongriffin. When completed in 2020, the project will accommodate approximately 700 residents in modern, affordable homes designed and built for the long term. Twinlite have agreed the forward sale of The Trinity Collection to Tristan Capital Partners. For more information follow this link.